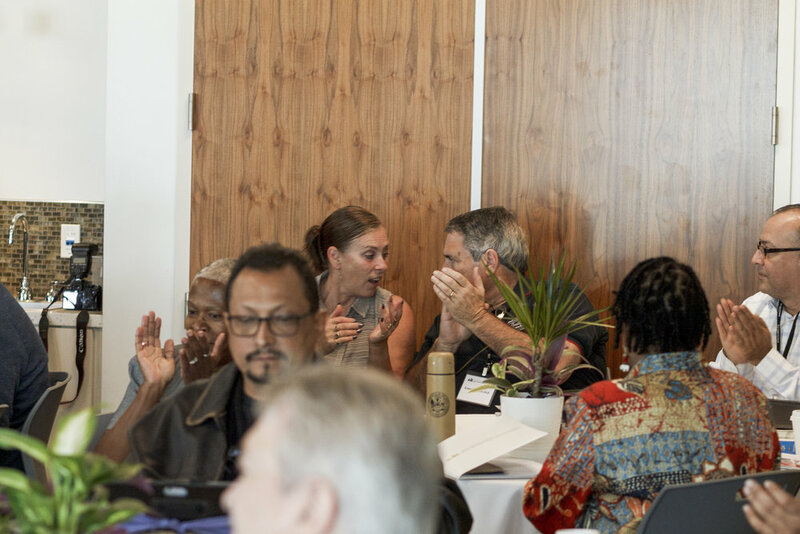 The 2018 southern California CCCREEC conference was held on Friday, September 28, in Redondo Beach. 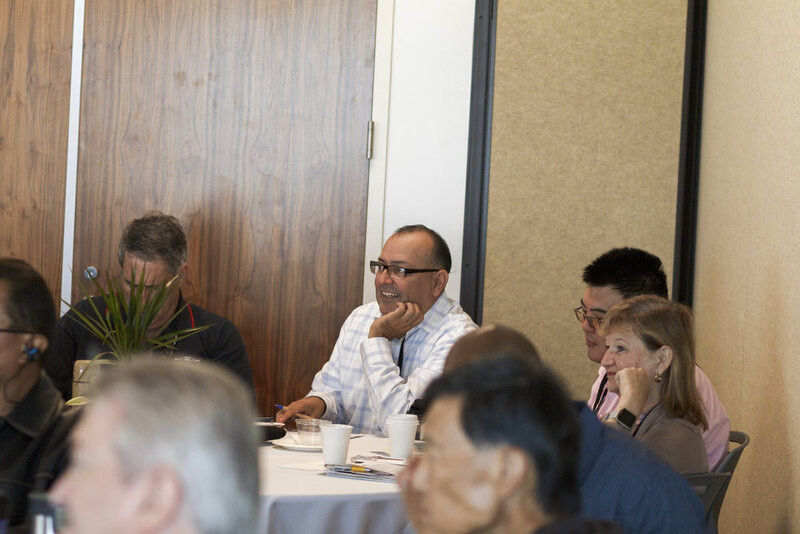 We had more than 55 attendees, including 36 CCC real estate faculty and administrators. The conference was was sponsored by 7 businesses and organizations that support real estate education in the California Community colleges, including the California Department of Real Estate, Dearborn Publishing, Educational Textbook Company, Diamond Resorts, New Western Acquisitions, Rockwell Publishing, and Real Estate Trainers. Other morning session conference speakers included Shelly Wilson, Department of Real Estate Licensing Services Manager, who provided a DRE licensing and renewal update, and Lori Sanchez, of the CCC Center of Excellence, who showed faculty how to access and use regional labor market information to make program decisions and promote real estate careers and workforce training. 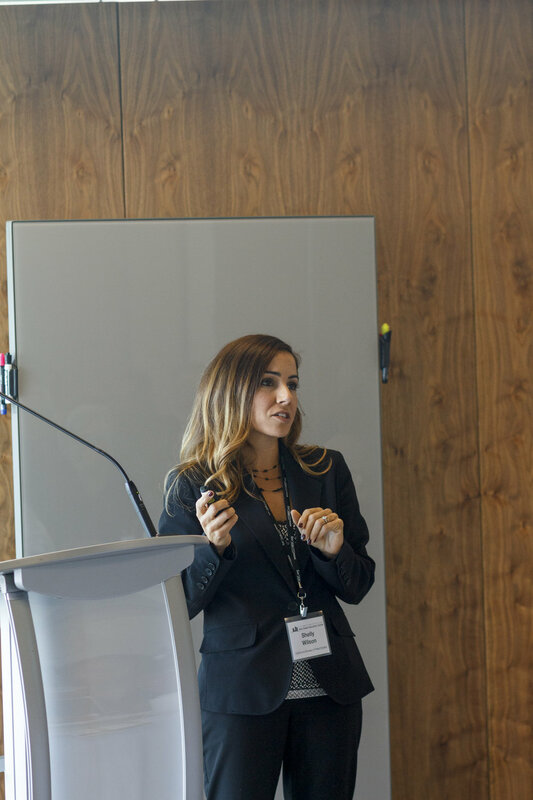 Emily Quinlan, J.D., a law professor at Saddleback College and AVID instructor shared a thorough presentation on increasing student success and engagement in online and traditional classrooms. 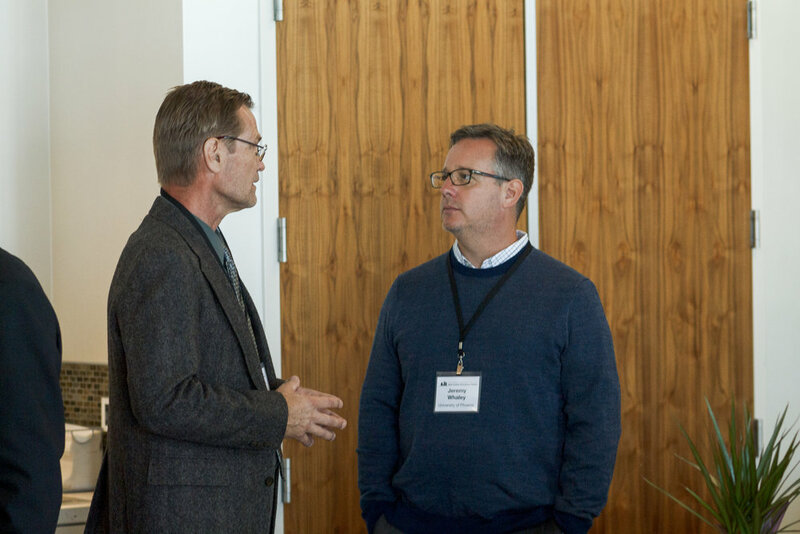 In the afternoon, Martin Welc and Brock Schermerhorn, CCCREEC program co-advisers, introduced the new collaborative online version of an instructor guide to share resources and common teaching supports for real estate instructors at the California Community Colleges. Blake Stuart Slater, Esq., of Legal Value Firm, APLC, discussing the latest changes in real estate law. The main program finished with a faculty panel to review “What’s Working in Real Estate Education,” and talk about successes in CCC real estate education. The panel included Lee Steidel, of San Diego Mesa College, Rick Boone, MBA, Ed.D., of Irvine Valley College, Edwin Estes, Jr., Esq., of Mt. San Antonio College, and Leonel Bello, MBA, of City College of San Francisco. 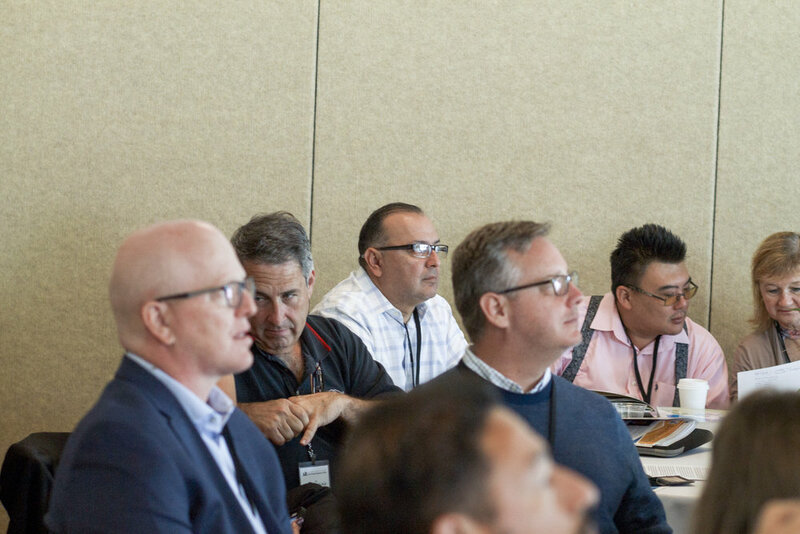 After the conclusion of the main conference, 15 attendees attended a smaller, specialized workshop focused on CCC funding for real estate classes. Cathleen Greiner, Director of Small Business Initiatives at Rancho Santiago Community College District presented on state-wide initiatives with Doing What Matters and mini-grants available to faculty. Rick Boone, MBA, Ed.D., of Irvine Valley College, shared a presentation on helping students succeed in achieving certificates. If you missed the conference or want more information from our presenters, you can review all of the presentation slides on the event page. The CCCREEC conference was held on Friday, April 27, 2018 in Sacramento. 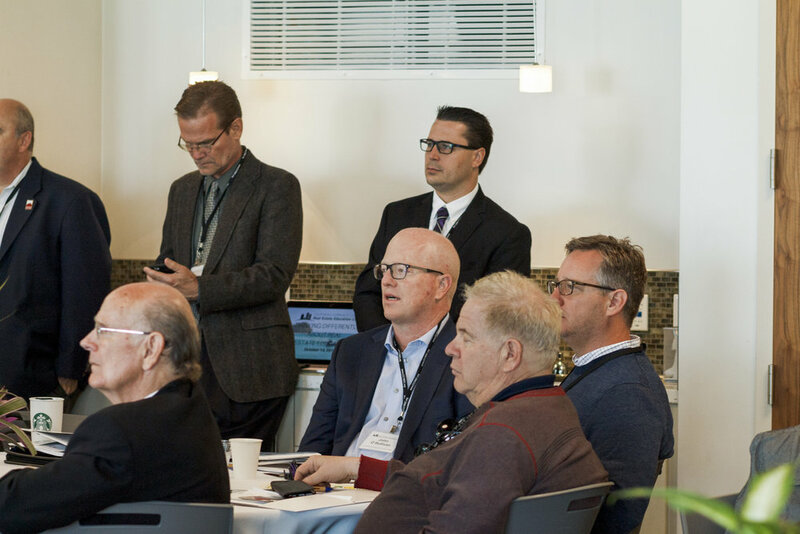 We had more than 50 attendees, seven sponsors, and six presenters, including Real Estate Commissioner Wayne Bell and Appraisers Bureau Chief James Martin. Other morning session conference speakers included Shelly Wilson, CalBRE Licensing Services Manager, who provided a CalBRE licensing update, and Dr. Robert Eyler, of Economic Forensics & Analytics, who presented an economic report, Real Estate Commissioner Wayne Bell, who discussed the future of real estate education in California, and BREA Bureau Chief James Martin, who discussed appraisal careers and education. In our afternoon sessions, Dr. Lisa Aguilera Lawrenson, Vice President of Instruction at American River College, shared information about inclusive teaching strategies, and Dr. Jeff Mrizek, Dean of Effective Practices in the Workforce and Economic Development Division of the California Community College Chancellor’s Office, who presented on digital badges as a workforce development component of real estate classes. Our post-conference workshop focused on helping faculty develop Canvas tools for effective teaching. 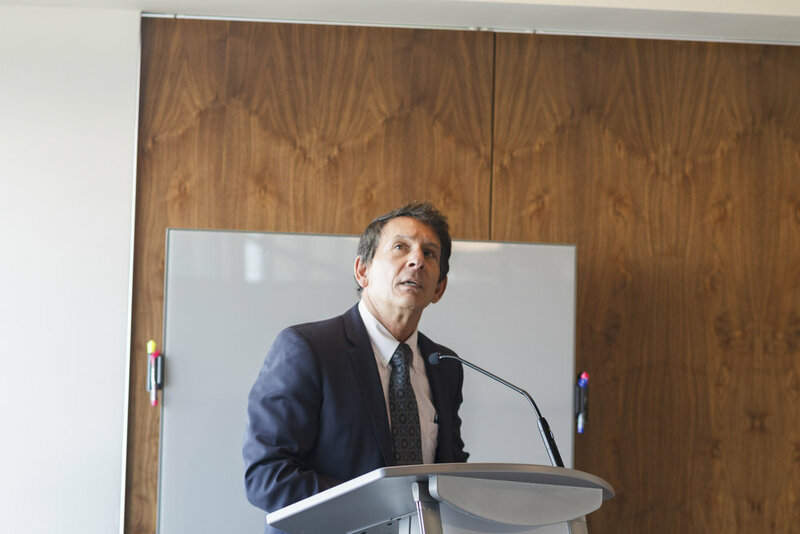 Leo Bello, instructor at City College of San Francisco, was presented with the 2018 Advancing Real Estate Education Award, in recognition of his contributions to real estate education in the California Community Colleges. The award committee also recognized outstanding nominees Mary Ellen Brady (Cerritos College) and Rick Payne (Long Beach City College). If you missed the conference or want more information from our presenters, you can review all of the presentation slides on our website. The Fall 2017 California Community Colleges Real Estate Education Center on Friday, October 13, 2017. 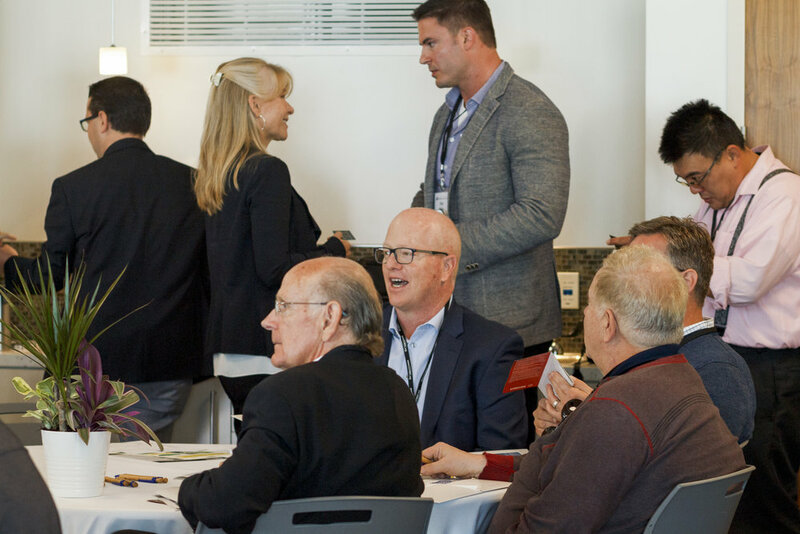 The event was held at the Marina Park Community Center in Newport Beach, California, and featured seven vendors, nine presentations, and sixty attendees. The theme of the event was "Thinking Differently About Real Estate Education." The next event will be Friday, April 27, 2018 in Sacramento. Registration is Open for the Fall 2017 Conference! The Fall 2017 CCCREEC Conference will be at the beautiful Marina Park Community & Sailing Center, overlooking the Newport Beach harbor, on Friday, October 13, 2017. Registration is now open! Please note that there is no "early bird" registration discount this year, but there is a discounted rate for group registrations and free parking passes for the first 25 registrations! Registration will open at 8:00am and the program will run between 8:45am-4:45pm. Find out more information and register today! The California Community Colleges Real Estate Education Center actively promotes quality real estate instruction and supports students seeking real estate and appraisal education. 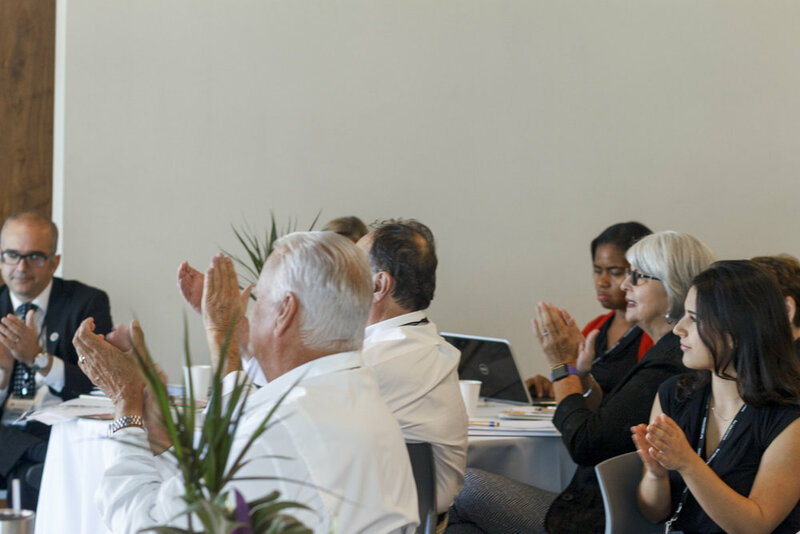 CCCREEC is funded by the Real Estate Endowment of the Foundation for California Community Colleges and the California Community Colleges Chancellor's Office. Disclaimer: This site may contain links to web sites not administered by CCCREEC . CCCREEC is not responsible or liable for the accuracy or the content of the linked pages.